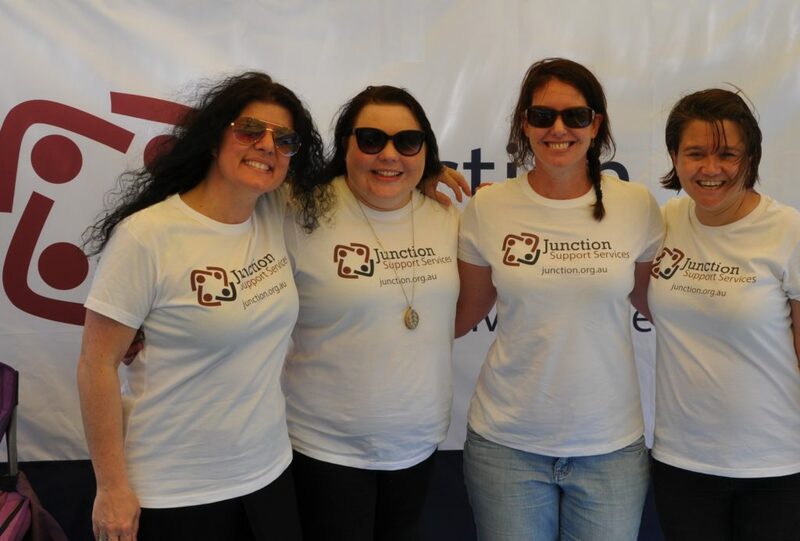 Junction Support Services is an award-winning employer, we’re growing and we need new people to join our team! Because of growth and staff movement within the organisation, we’re seeking a new worker to join our team and support young people. 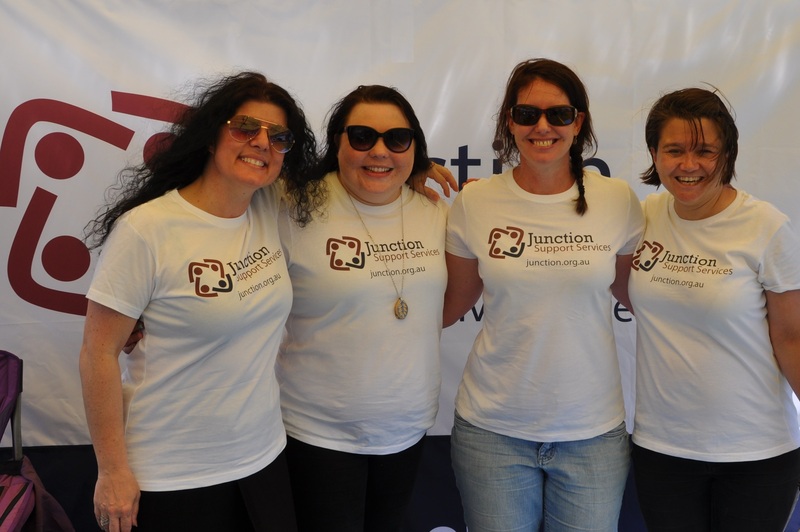 We’re a not-for-profit organisation that was established in Wangaratta in 1989 and is dedicated to working with individuals and families to support them to achieve their full potential. 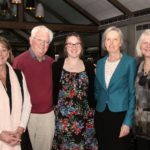 We have about 150 passionate staff, some of whom have been with us for more than 20 years, and more than 70 volunteers based across north-east Victoria. 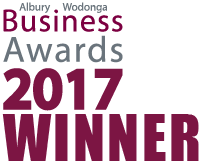 We were proud to win the Employer of Choice category at the 2017 Albury Wodonga Business Awards. 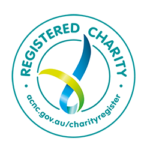 We were also a finalist in the 2017 Albury Wodonga Business Awards Not-For-Profit Organisation category. These advertised positions have arisen because of growth within the organisation and because staff have been promoted to other roles with us. 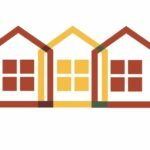 We also have ongoing recruitment for residential care workers, which are casual shiftwork positions.